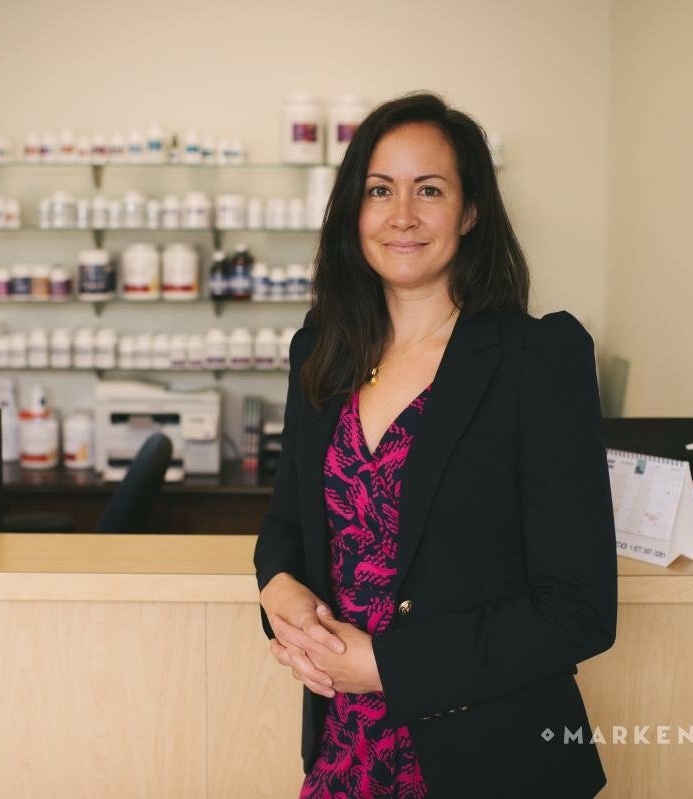 Dr. Jennifer Salib Huber is a naturopathic doctor and registered dietitian who has been in practice since 2004. She works with patients of all ages, and especially loves working with women and children. 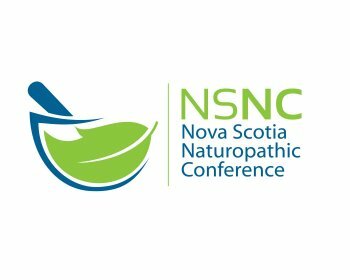 She is a member of the Nova Scotia Association of Naturopathic Doctors, the Canadian Association of Naturopathic Doctors and the Nova Scotia Dietetic Association. 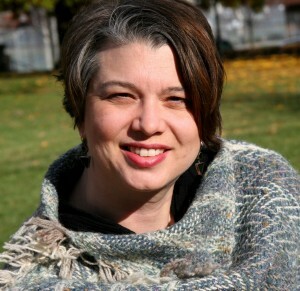 Dr. Lisa Doran, is a graduate of the University of Waterloo (B.Sc., 1991) and the Canadian College of Naturopathic Medicine (N.D., 1997). She began her career as a Wildlife Biologist where she researched Common Loon behavior in the field in Algonquin Park, Ontario. She is a Registered Naturopathic Doctor and a Registered Acupuncturist. 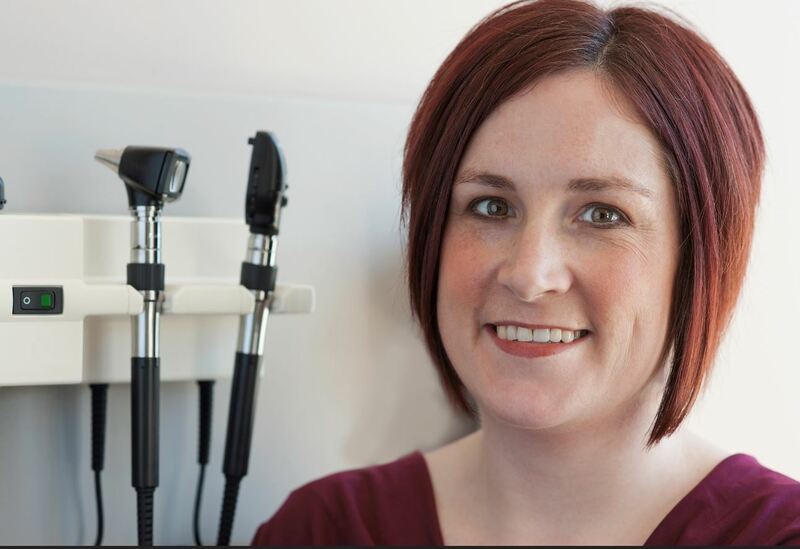 She has been practicing vitalist general family based naturopathic medicine in the Durham Region of Ontario since 1997 with a special interest in Pregnancy, birth and post partum. She is also a practicing birth doula (ALACE 1991 and DONA 2000), a birth trauma counsellor trained by Penny Simkin and a spinning babies practitioner. She has studied advanced Acupuncture in pregnancy techniques with Sharon Wisenbaum, Randine Lewis, Debra Betts and Jane Lyttleton and is currently preparing for the American Board of Oriental Reproductive Medicine Exams to qualify as a fellow of that board. Fatigue, autoimmune conditions, digestive concerns, hormonal health such as thyroid, PMS, fertility and postpartum care. Staying current with the latest research in nutritional science. Her energy and enthusiasm which translates into patients education and empowerment! Getting outdoors as much as possible, music, tennis and making tasty healthy meals! 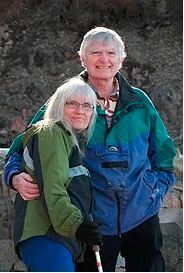 Dr Lois Hare graduated from the now Canadian College of Naturopathic Medicine in 1987 and immediately returned to her beloved Nova Scotia to open the first naturopathic practice in the province. 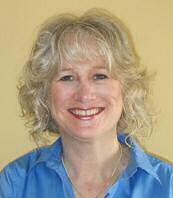 Her practice is eclectic with a focus on the physical, mental, emotional and spiritual aspects of healing. Her curiosity has led her to study in the jungles of Belize, the foothills of the Rocky Mountains and the forests of Nova Scotia. She continues to study Abdominal Massage and recently Somatic Experiencing which she integrates into the basic modalities of nutrition, botanical medicine, life style management and homeopathy. Her practice is open to all ages, to people interested in preventive medicine or disease management.